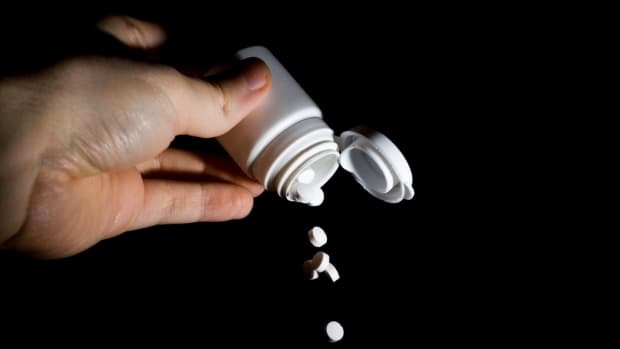 One of the most talked about (and often mocked) issues with pharmaceutical drugs is the lengthy and sometimes terrifying list of side effects. You know that fast-talking announcer who reads over them as the commercial comes to a close, faintly uttering words like “headache”, “dry mouth”, “diarrhea”. Then there are the scarier warnings like "blood clots", "chest pain", "bleeding", etc. If a drug comes with those types of risks, why would we take them when there are perfectly healthy and safe all-natural herbs and supplements to use instead? Those natural herbs and supplements also have side effects. 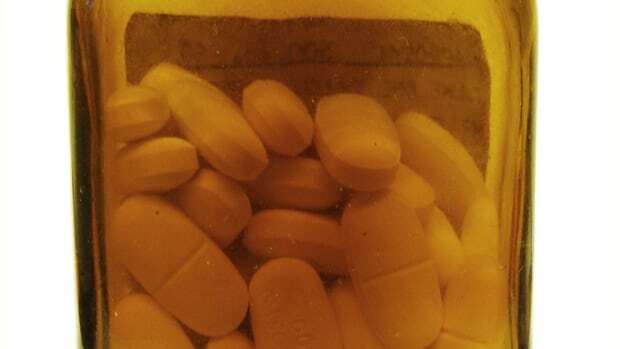 Some just as risky as pharmaceuticals. “But it doesn’t say anything on the bottle,” you’re probably thinking. So, therefore, natural remedies are safe, right? The vitamin and supplement industry is a booming multi-billion business, just like the pharmaceutical industry. The only difference? 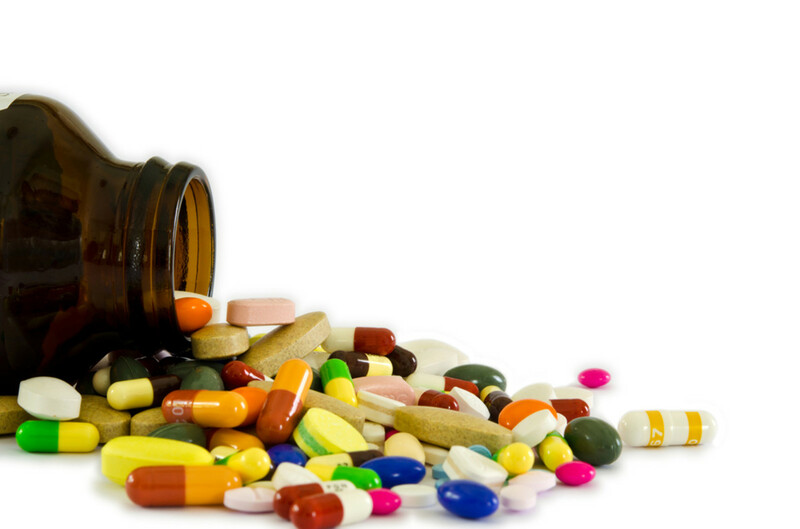 Vitamins and supplements don’t have to undergo rigorous safety testing or clinical trials to prove their safety. That’s because the Proxmire Amendment, which was added to the FDA’s Federal Food, Drug, and Cosmetic Act in the 1970s (and named after it’s sponsor, Senator William Proxmire, D-Wisconsin). 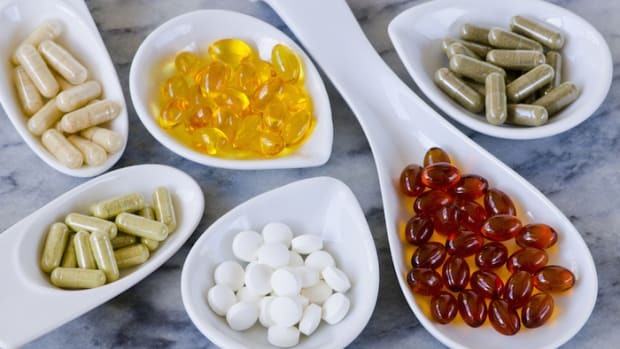 Known as section 411 of the Federal Food, Drug, and Cosmetic Act, it essentially protects supplement companies from ever being regulated in the same way pharmaceutical companies are. 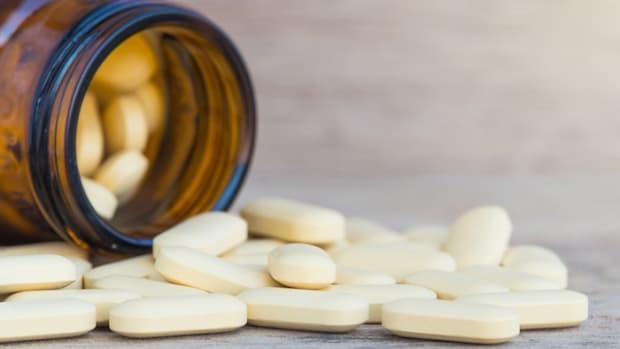 While that’s certainly good news for the vitamin and supplement industry, it may not be as beneficial to consumers. Although we look to natural vitamins, minerals and herbal supplements as, well, natural, that doesn’t necessarily mean they’re safe. And the FDA can only interfere after a supplement has shown the potential for serious harm (like it did with ephedra and tryptophan supplements, which sadly cost too many people their lives). Much of the reason for this began in earnest back in 1941 with the FDA establishing Minimum Daily Requirements for vitamins. At the time, scientists and physicians were just beginning to understand the importance of vitamins in our diet and their role in disease prevention. 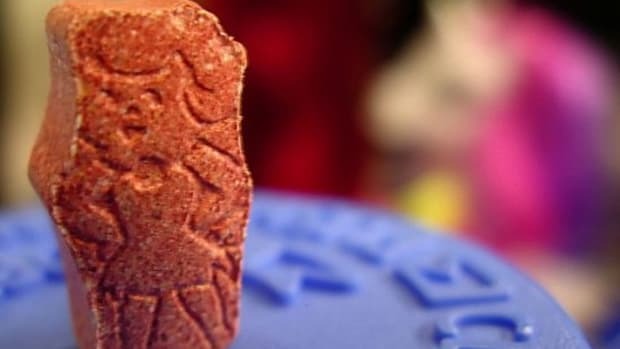 While the agency created minimum standards, it did not regulate on maximums, and, as expected, manufacturers took advantage of the lax limitation, offering products with high doses of vitamins and other herbs that consumers believed would enhance their health. But once the FDA realized that it should enact restrictions on maximum daily allowances, the agency was unable to gain support from congress (mainly because so many members had ties to the supplement companies). 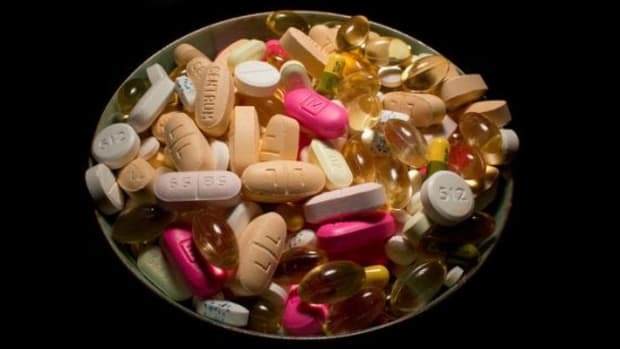 The Proxmire Amendment was then introduced in 1976, which “prohibited the FDA from establishing standards to limit the potency of vitamins in food supplements or regulating them as drugs based solely on their potency,” reports USPharmacist.com. What’s more alarming than the lack of empirical data on the safety of a single ingredient is that there has been virtually no testing done on the combination of vitamins, herbs and dietary supplements. But what happens when a high dose of vitamin C commingles with a Chinese herb for menopause and a supplement to reduce acid reflux? We simply don’t know. It could be a mild headache, or it could cause internal bleeding. 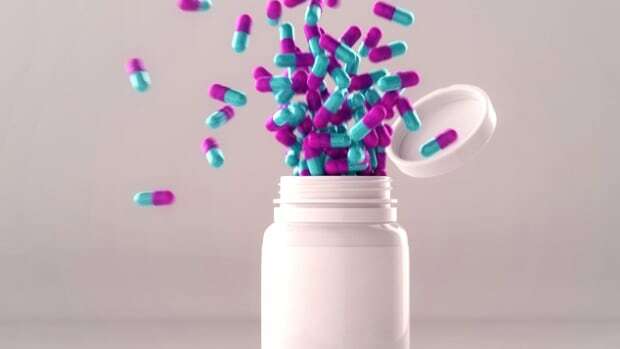 And it would be impossible to anticipate every possible combination of supplements, not to mention the pharmaceutical drugs that may also be used. 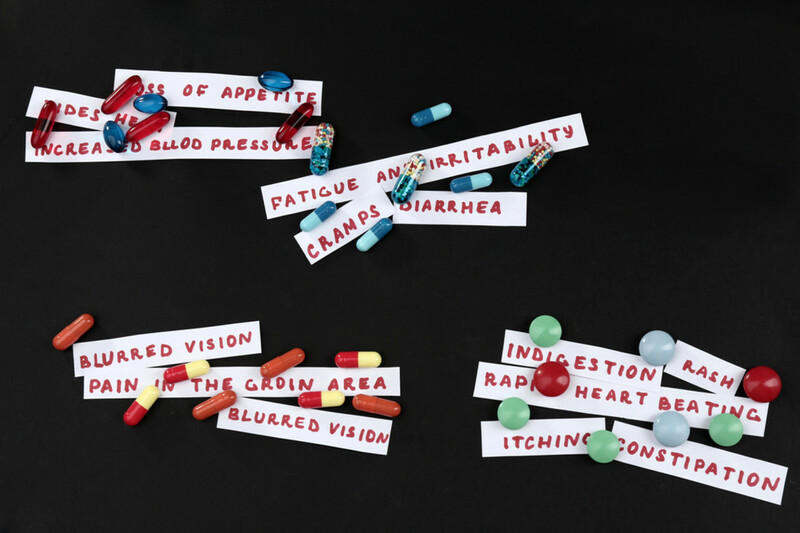 And dietary supplements—including high doses of vitamins—can come with a whole host of side effects not unlike clinically tested pharmaceuticals. There’s just no regulation that says we, the consumers, need to know about it. For example, chamomile can trigger hayfever reactions in people allergic to ragweed. So can bee pollen. Kava kava can do serious damage to the liver. Senna can cause severe diarrhea and dehydration. That&apos;s just a few. There are countless other risks with herbs, vitamins and dietary supplements. 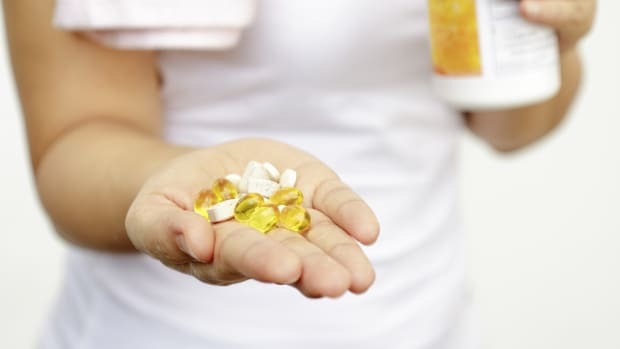 Fortunately, there are comprehensive websites and resources worth reviewing for potential risks and side effects before embarking on a dietary supplement program. The lax regulations also mean that any of us can source, package and distribute vitamins, herbs and dietary supplements even without quality or safety testing or any scientific rigor whatsoever. While that is the essence of the American Dream, and many companies are living it at our expense, it’s also cause for concern, particularly for those of us who eschew conventional medicine for any number of reasons. Dietary supplements may work—and make no mistake, many do work wonders—but they aren’t always free from hazard. For more detailed information on our dietary supplement industry, check out “Vitamania: Our Obsessive Quest for Nutritional Perfection” – a fascinating read on the industry from Catherine Price.